After the busy Christmas period (countdown to do it again in 11 months!) you may feel like you want to detox and declutter after the New Year. After all, “New Year, New You”! You’ve made your resolutions and are determined to stick to them… even your fitness one! Out with the old, in with the new. But before bringing in anything, you should consider detoxing and decluttering your home so it’s organised and ready to bring in the new. 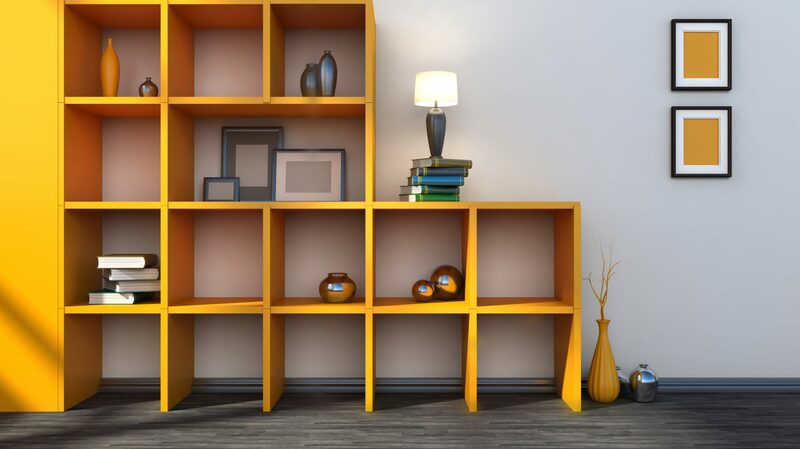 Here are some useful tips to consider when organising your home. Making a declutter checklist is a good start to detoxing your home. You can create a list for each area of the home, beginning with the easiest. It’s a great way to keep track of what and where you’ve decluttered, such as drawers, cupboards, or closets. Moreover, this can let you keep track of everything you want to keep or store away. Think small before thinking big. Try tackling one room at a time instead of doing everything at once. This will get you into the rhythm of setting decluttering goals and checklists when you finish one area of your home then moving onto the next. You can start by dedicating 20-30 minutes to working on a specific area of your home, then move on to another room. Remember, Rome wasn’t built in a day. Decluttering may take time, but if you’re consistent with it and set an end date, you should be done quicker than you think! Don’t forget to start with the sock drawer too – that holds the most clutter! Get rid of old items from the past year(s) which are taking up space. Hoarding takes up so much space and can be messy. So when you’re decluttering and you come across an old unused item, ask yourself “Do I really need this?”, “Is this really relevant to keep?”. If it’s of sentimental value then obviously, yes, keep it. However, if it’s just old packaging or utensils that are of no use, then you can get rid of them. 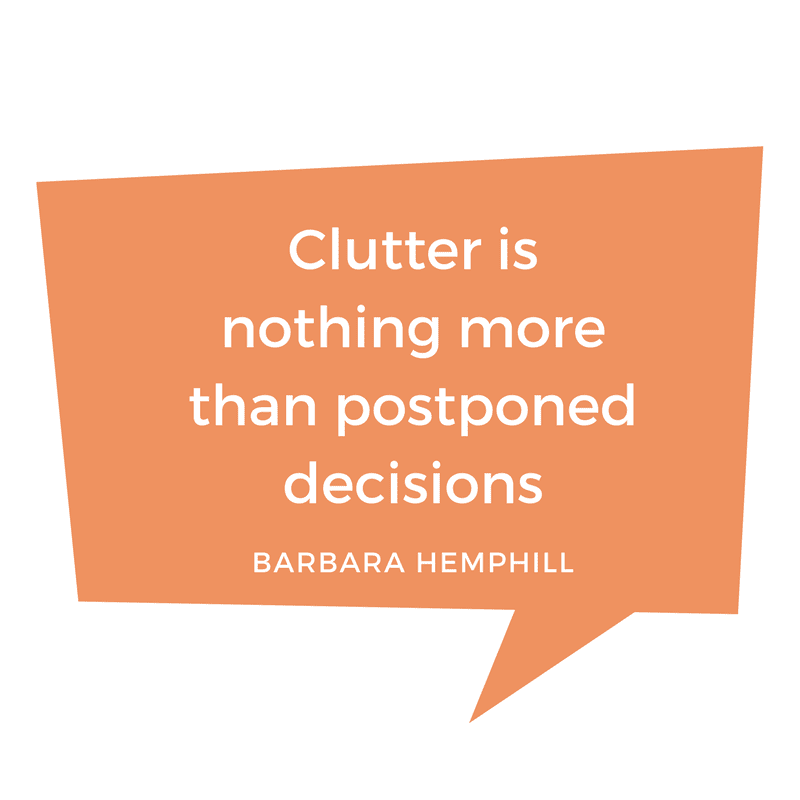 Having designated boxes is a great way to organise your clutter, and you will know what you need to store away to make room. You can have different boxes for “Keep” or “Maybe” so it’ll be easier to know what to store away later. Plus, you can always make use of old gift boxes from the previous Christmas period. Or if you’re feeling creative, get crafty and make your own storage containers! For example, to store little bathroom items or makeup, you can glue little boxes together, decorate them to make them pretty and store your little accessories in them. If you need somewhere to store all your unused items before deciding what to do with them, contact us for more information on which of our brilliant and accessible storage units. Or if you want an instant quote, why not get an estimate from us? This will send an estimated quote to your inbox for you to keep in your records. Detox and declutter your home for the great new year ahead!